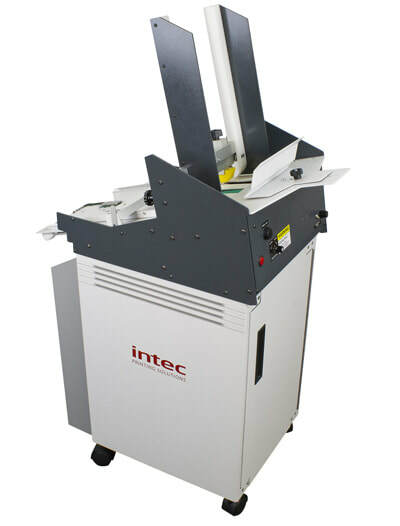 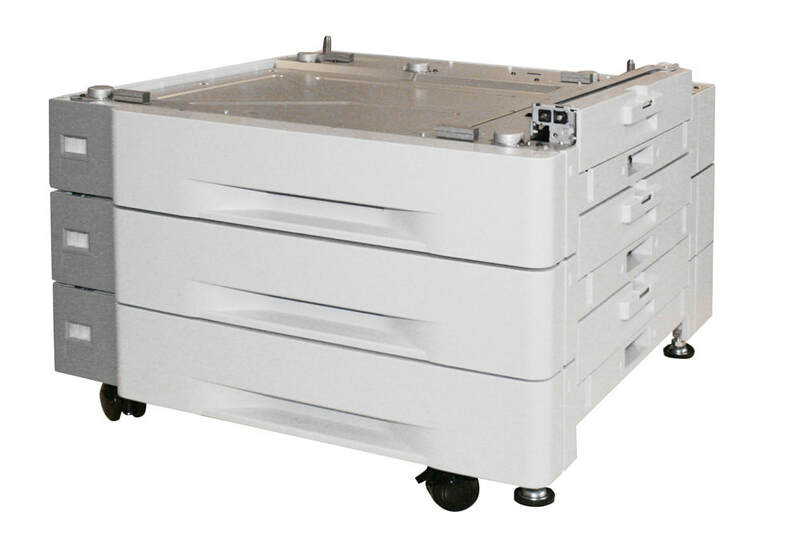 The Intec ColorSplash 300 Chemical Free digital laser system is ideal for printers using polyester plates for short runs. 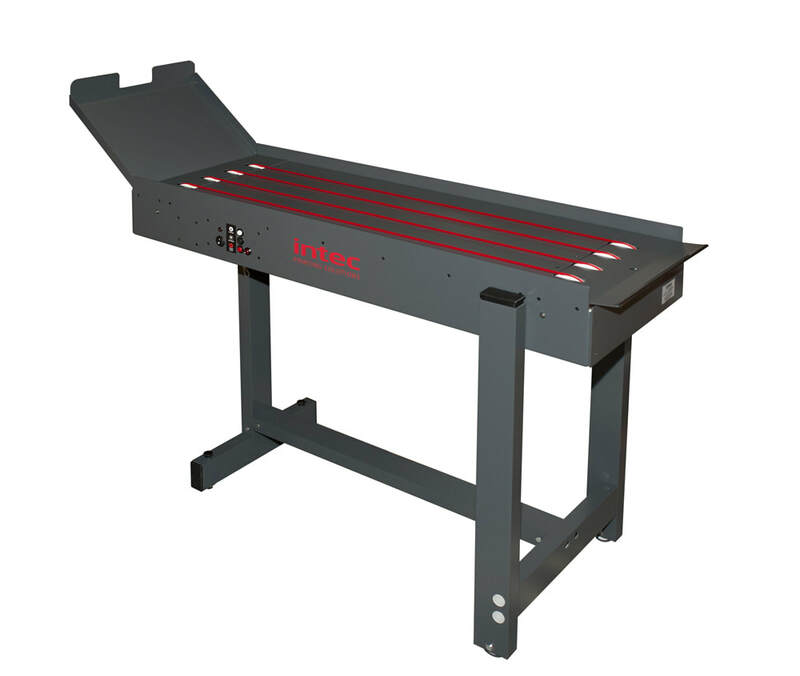 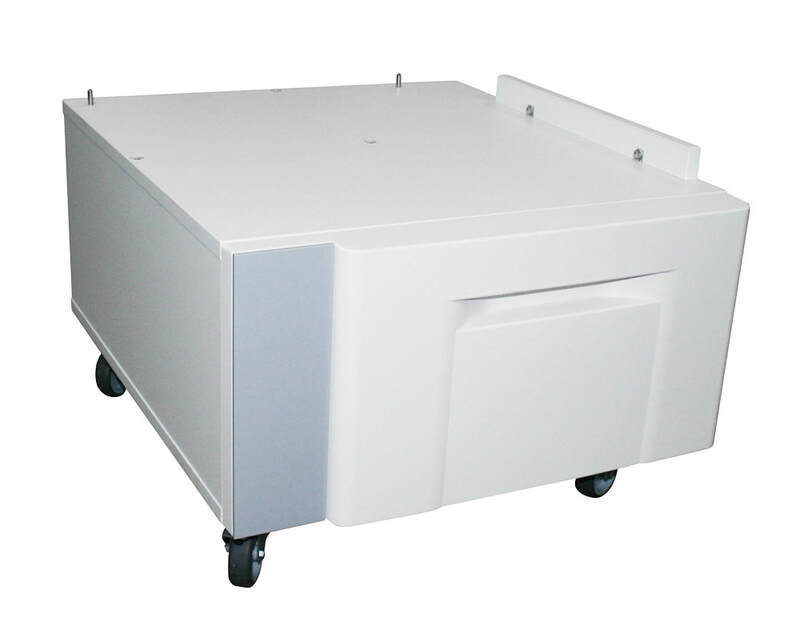 The system reduces the cost of plate making and eliminates the expenses of aluminum plates, processor and chemistries while supporting high print quality standards. 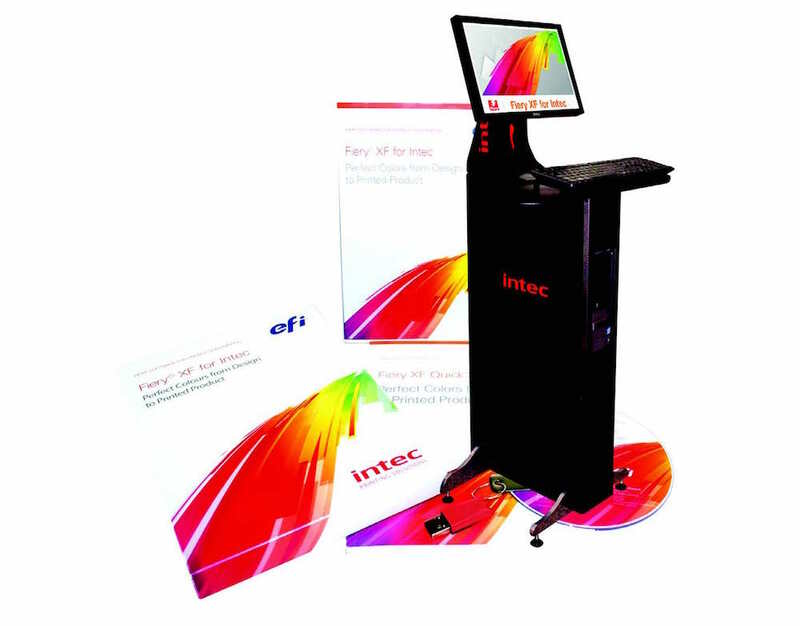 The CS3000 also has the compatibility with the Fiery RIP Station that is offered by Intec. 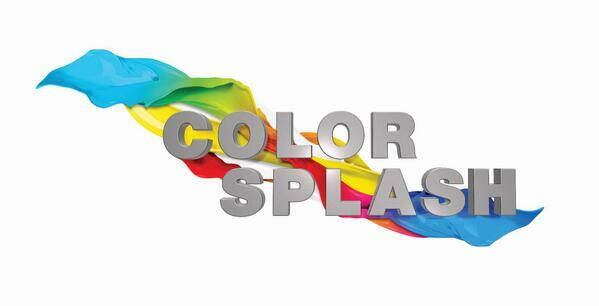 Print brochures, letter head, data sheets, color transfers, envelopes and more!